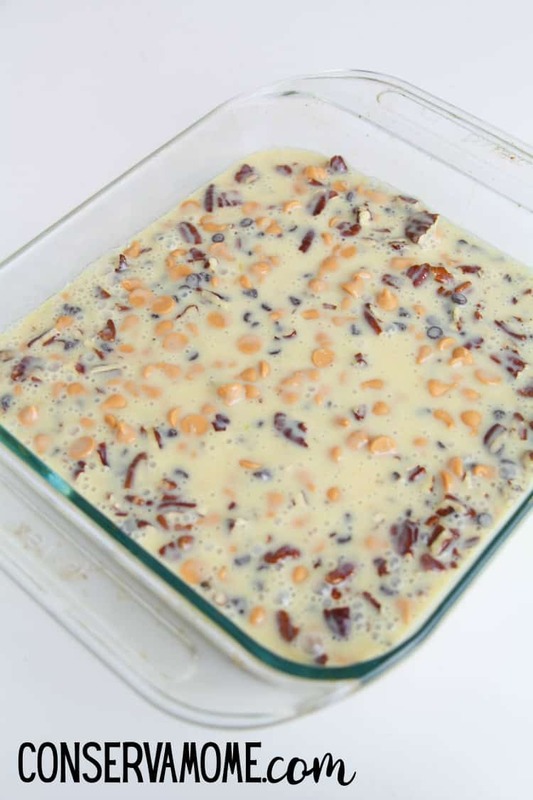 Easiest Ever Magic Bars recipe - So delicious and Divine! Monday Giveaway Linkup – Enter to win Prizes! 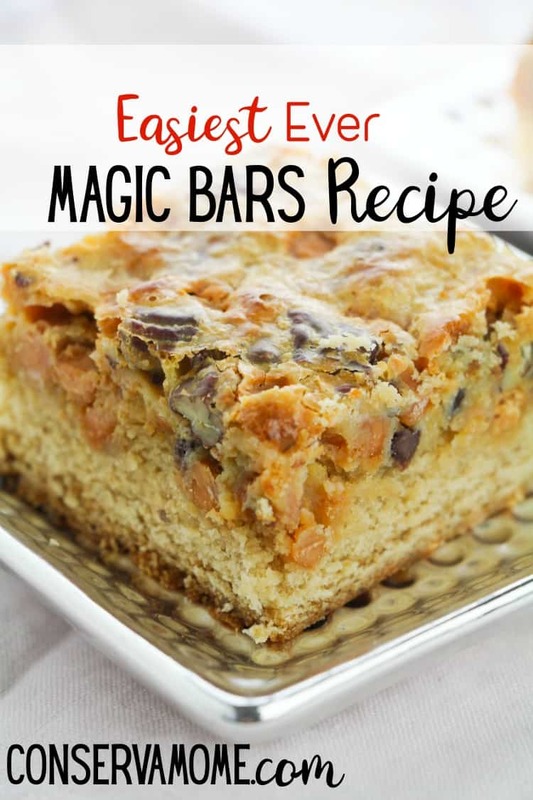 Looking for the perfect and Easiest Ever Magic Bars recipe? 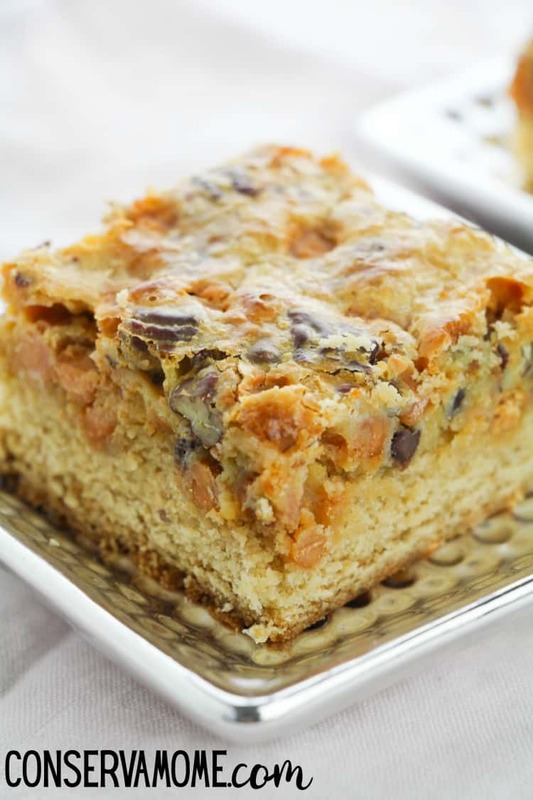 Look no further than this delicious and easy to make recipe that will be a huge hit! Magic Bars are seriously one of my favorite bars recipe of all time. They have everything one could possibly love in a bar. Because the recipe is also flexible you can pretty much include anything in them. You can even make it gluten free by forgoing the graham crackers. These are truly super simple to make and they fly from the plate upon presentation. I’m not lying I usually have to make two batches because of how quickly they go. So head below and check out how deliciousness can be created. Tip: swap out the pecans and chocolate chips for your favorite magic bar toppings: coconut, dried fruit, etc. 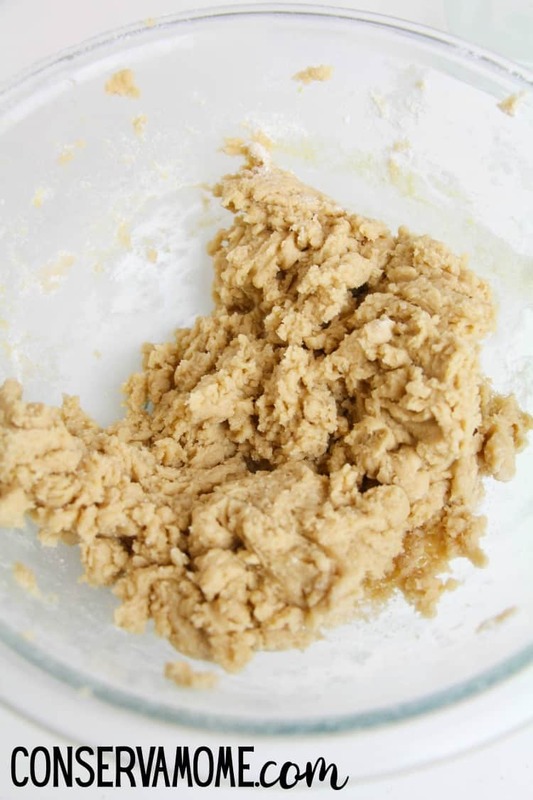 Mix the graham cracker crumbs, 1 egg and butter together until well combined. 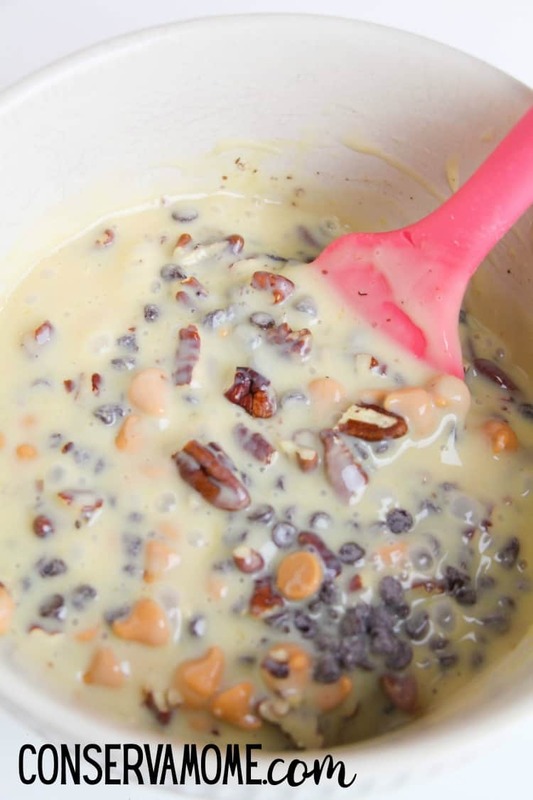 Press the mixture into a greased 8″ x 8″ casserole pan. Then, fold out over the graham crust. Bake for 24-28 minutes, until the top is golden colored. Let the crust set and cool for at least one hour before cutting into bars. They really are easy to make, the hard part is waiting for them to cool down to eat. But they’re worth the wait. Serve them for a delicious dessert, snack or make at your next gathering. These will be a hit. 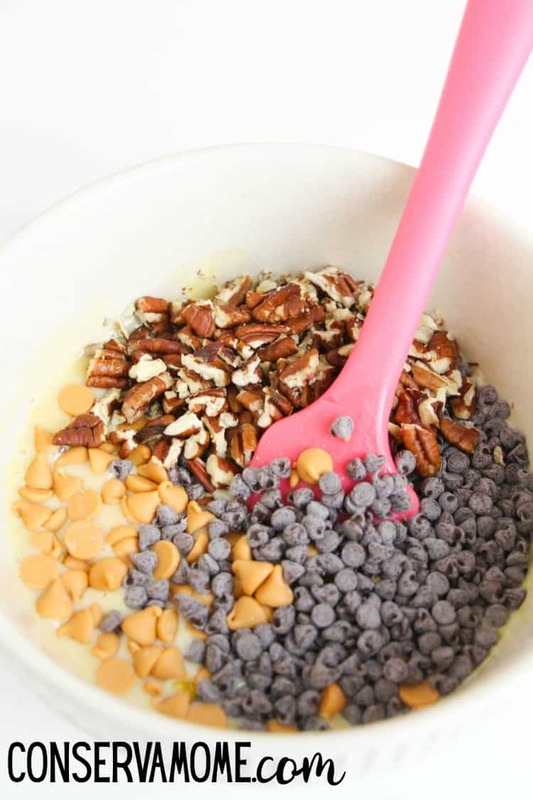 Like I said before you can swap out the pecans to make the nut free! 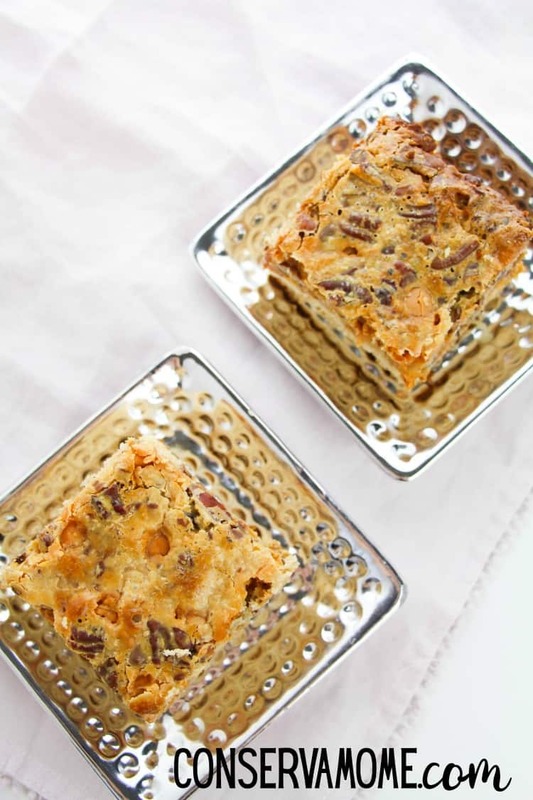 Looking for another delicious bar recipe? Check out this No Bake Starbucks copycat Cookie Crumble bar.